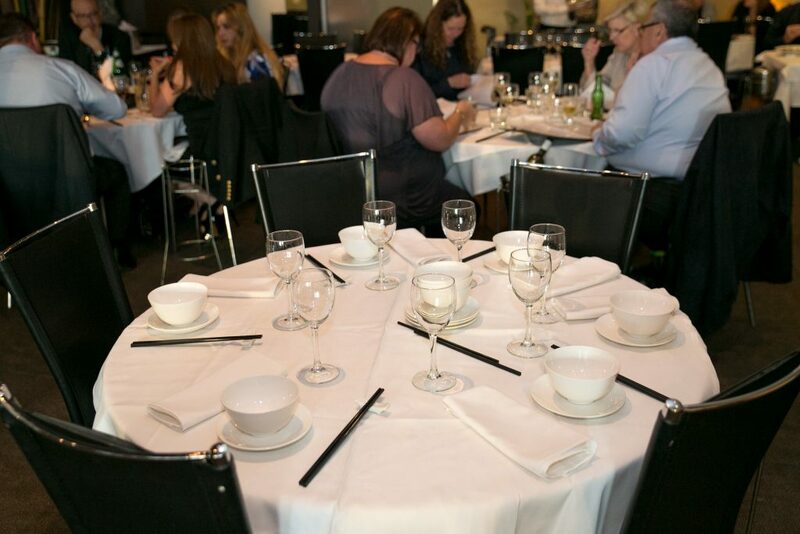 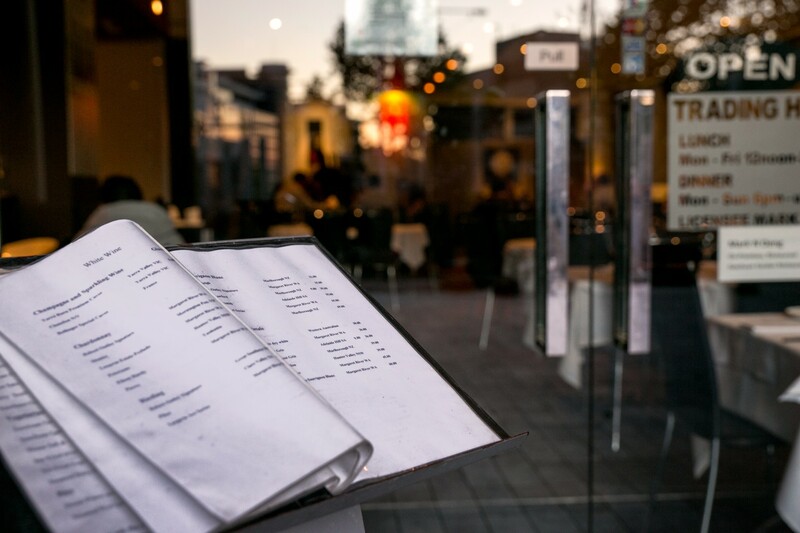 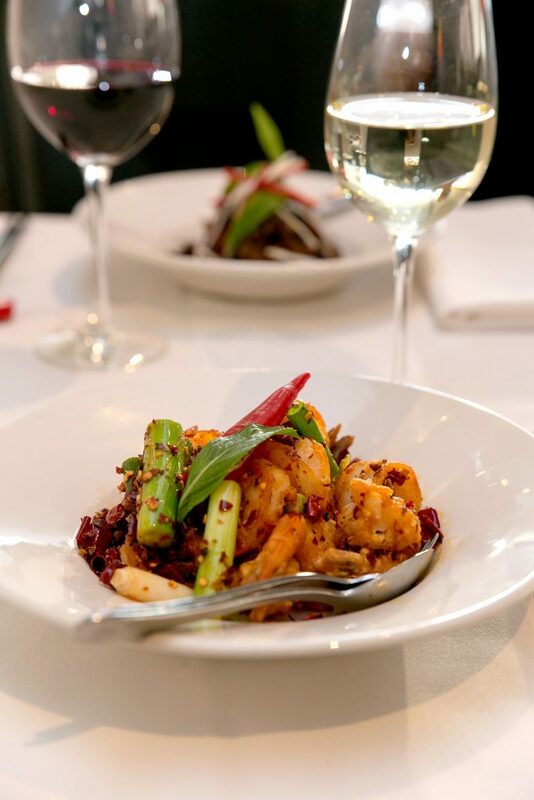 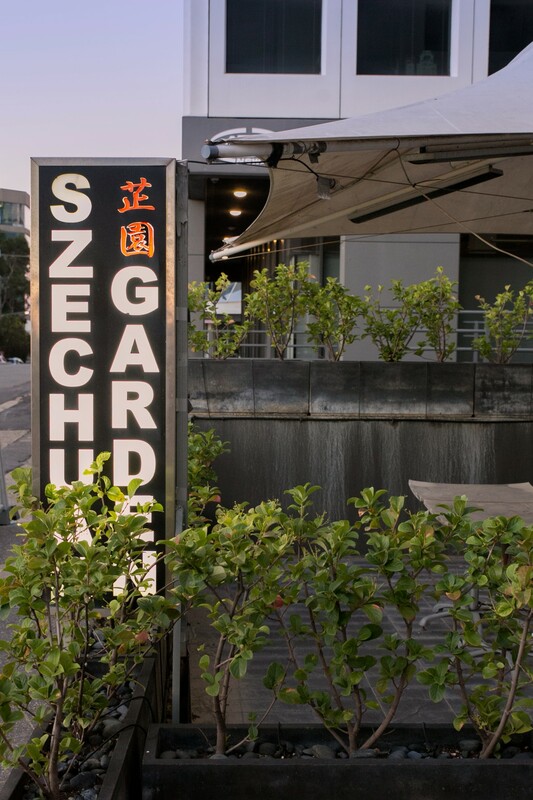 Spacious and elegant, Szechuan Garden in North Sydney’s St Leonards is where you need to be heading for sensational Chinese fare. 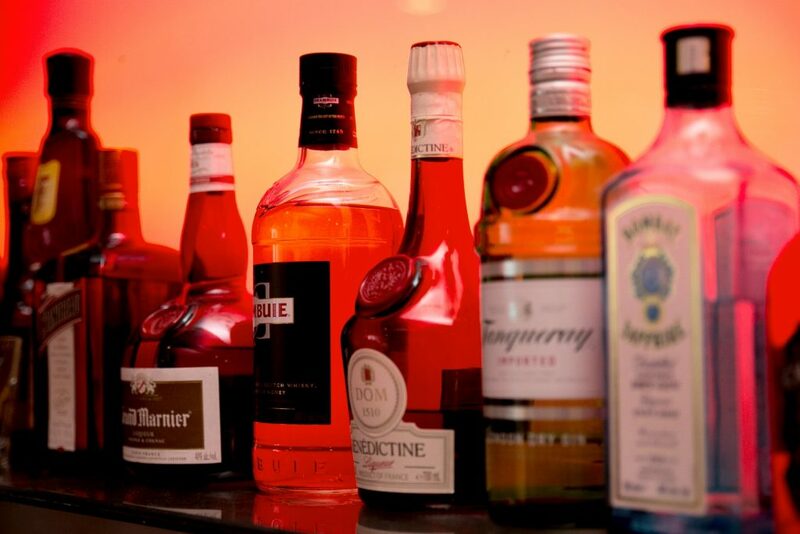 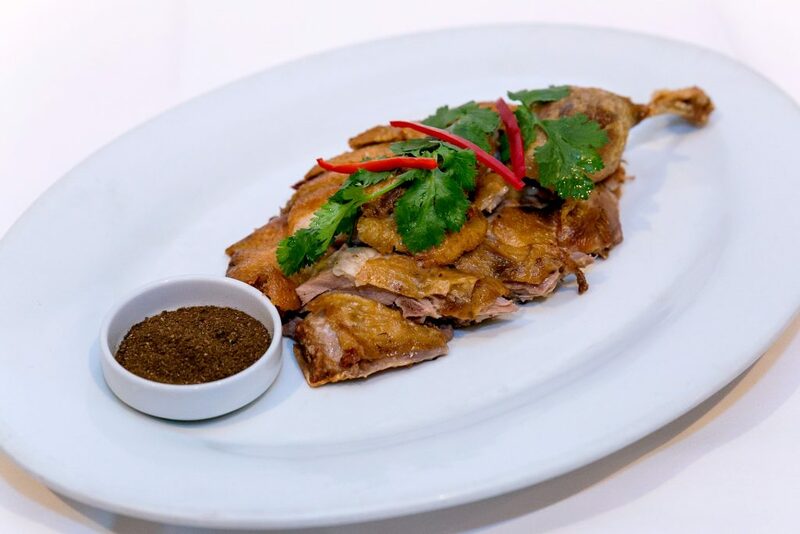 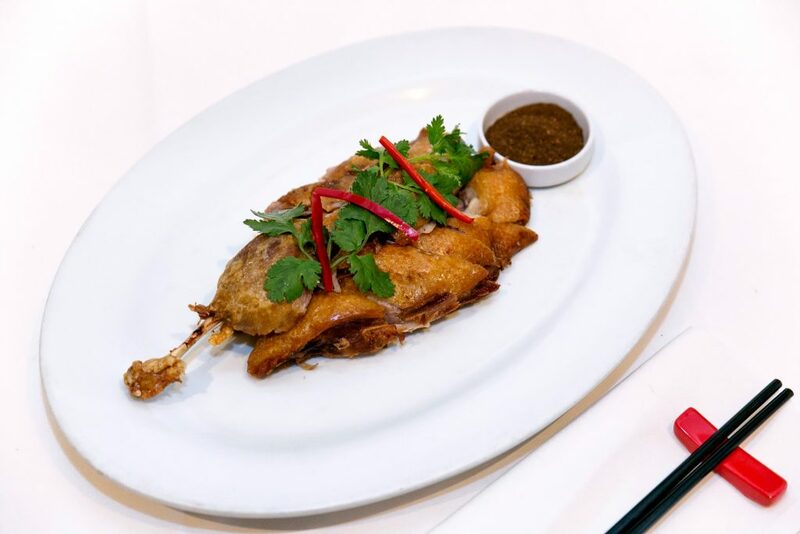 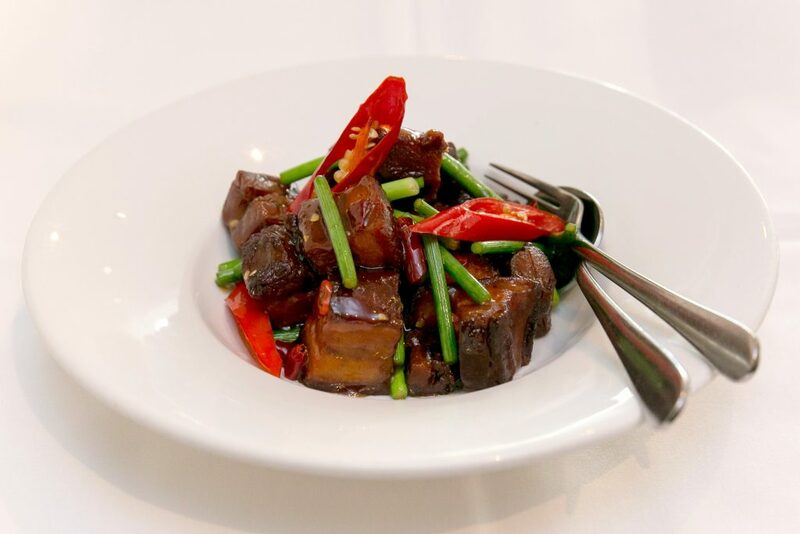 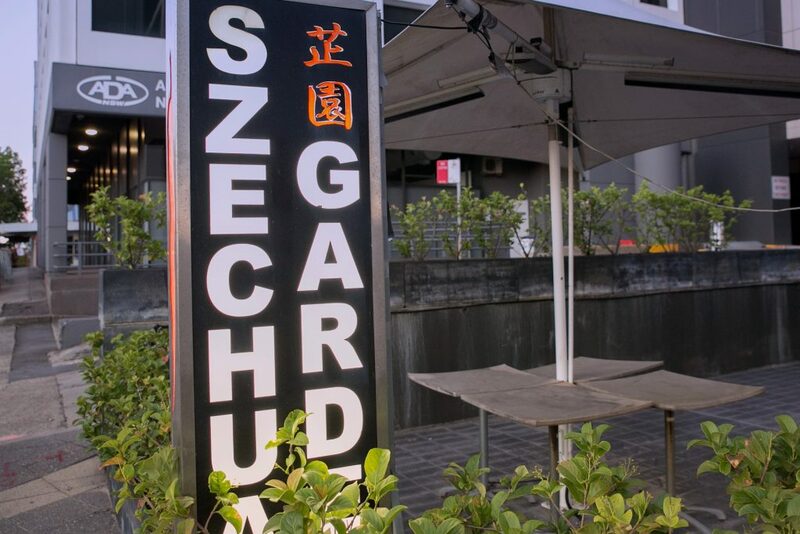 This chic restaurant showcases the best of Szechuan and Hunan cuisines, with a plethora of delectable dishes on offer just waiting to be sampled. 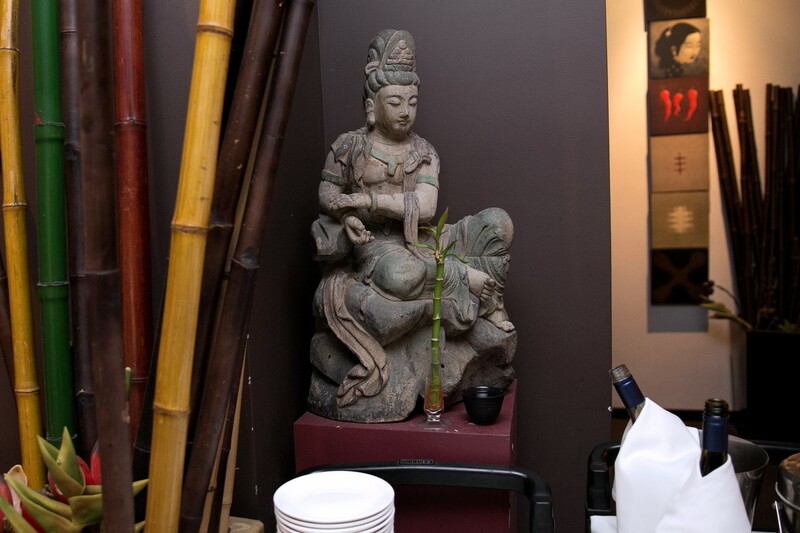 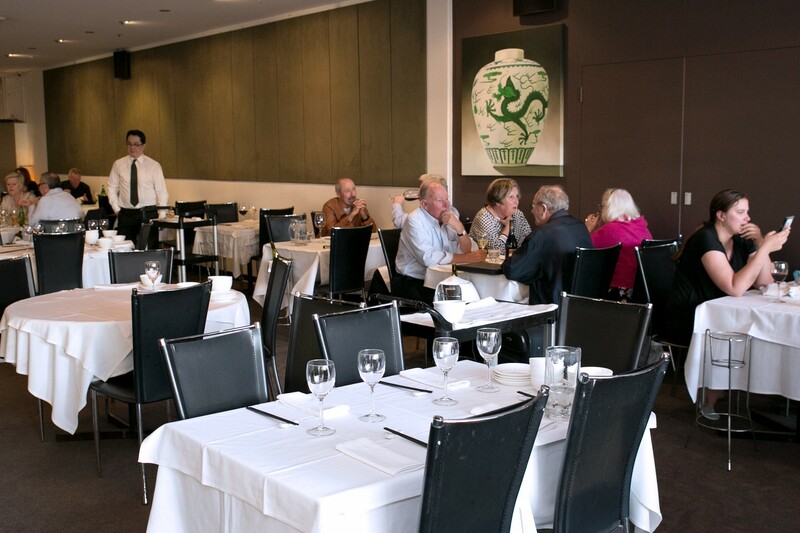 This has been one of Sydney’s go-to Chinese restaurants for some time now, with foodies in the know buzzing about it for its creative, fresh and inventive options. 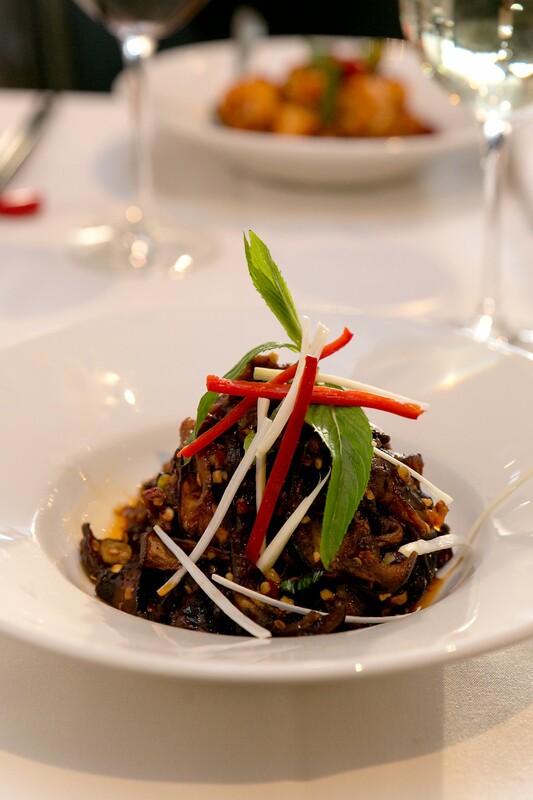 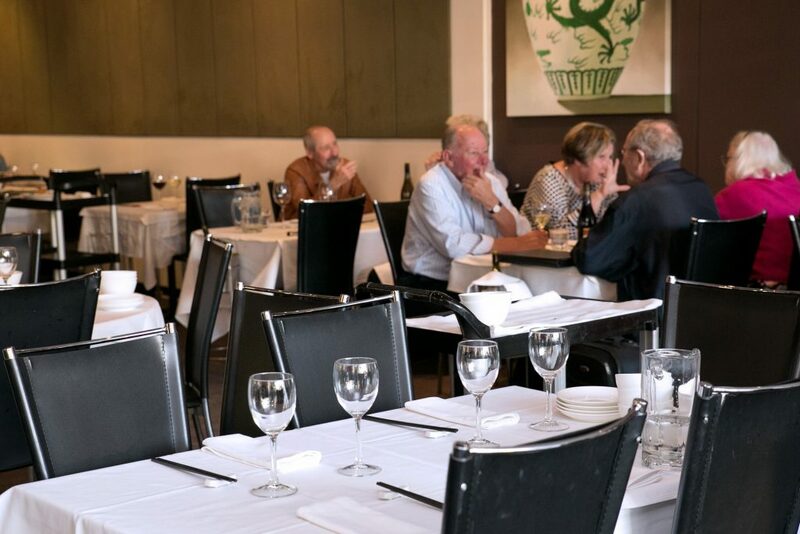 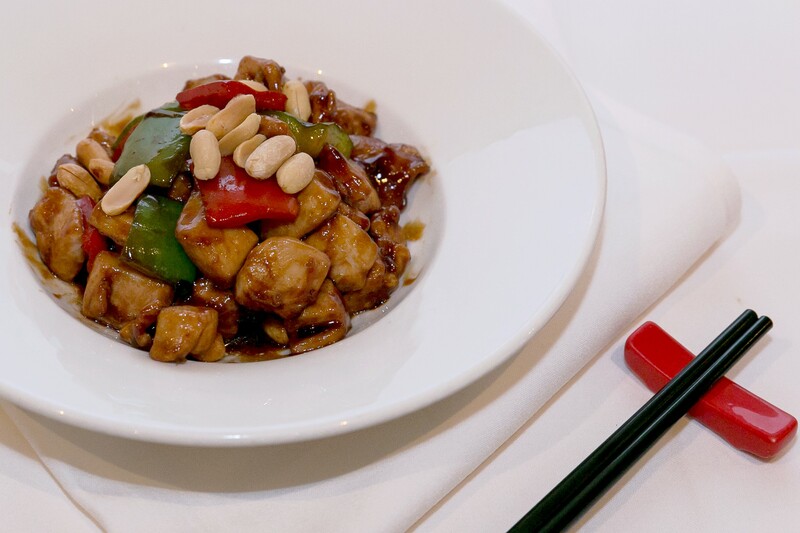 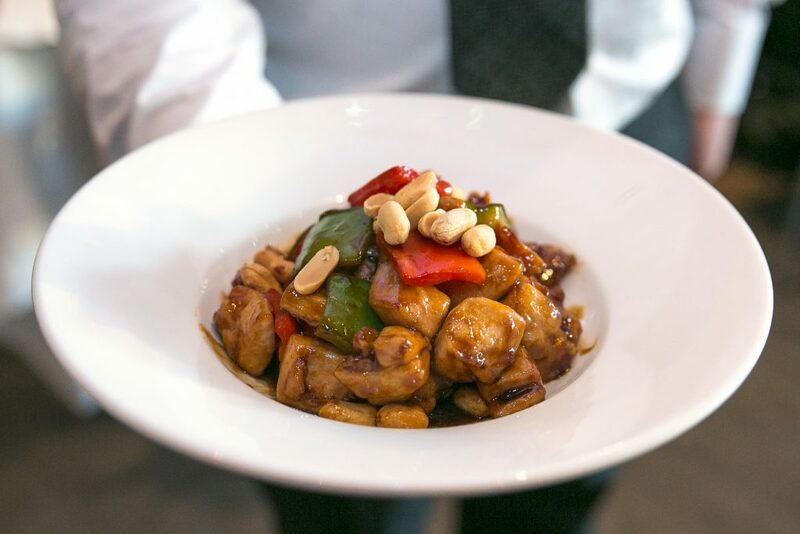 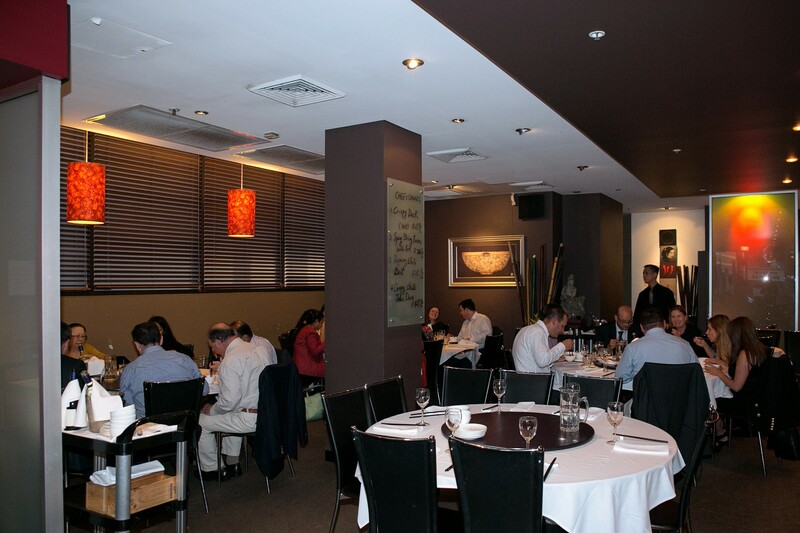 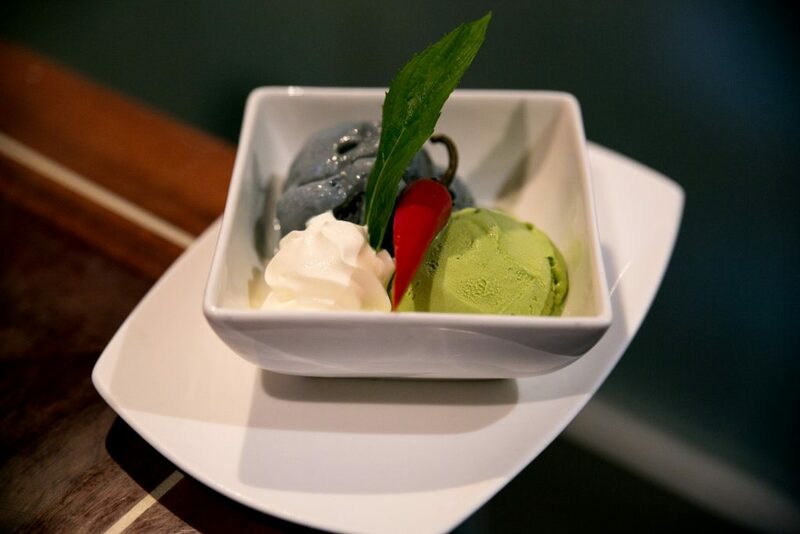 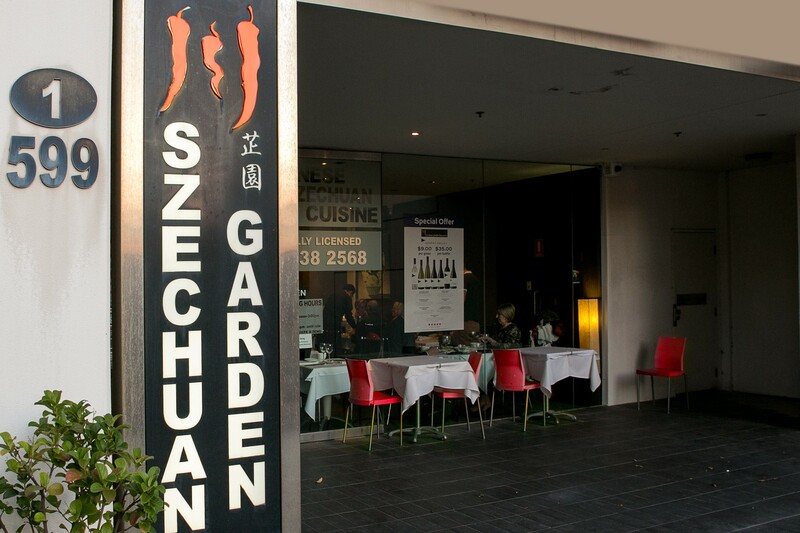 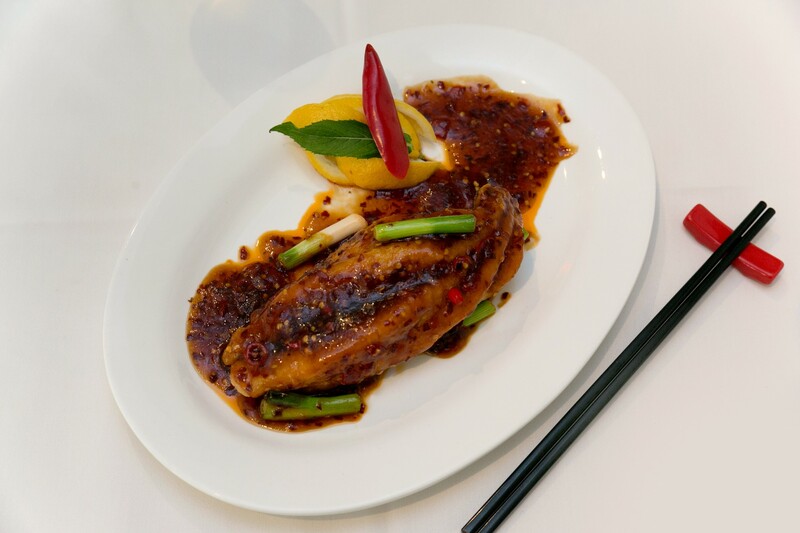 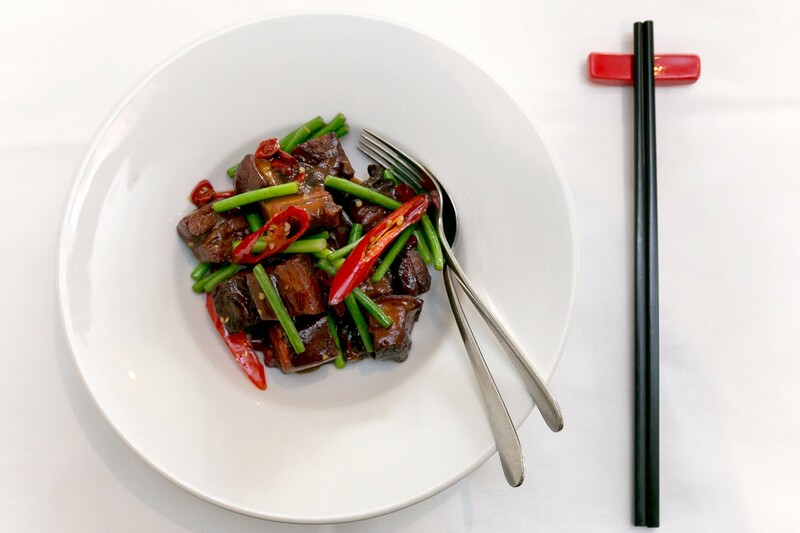 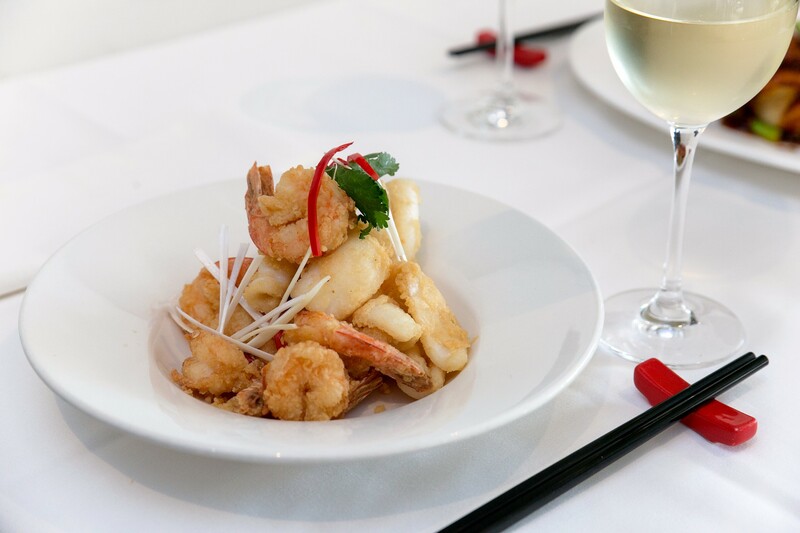 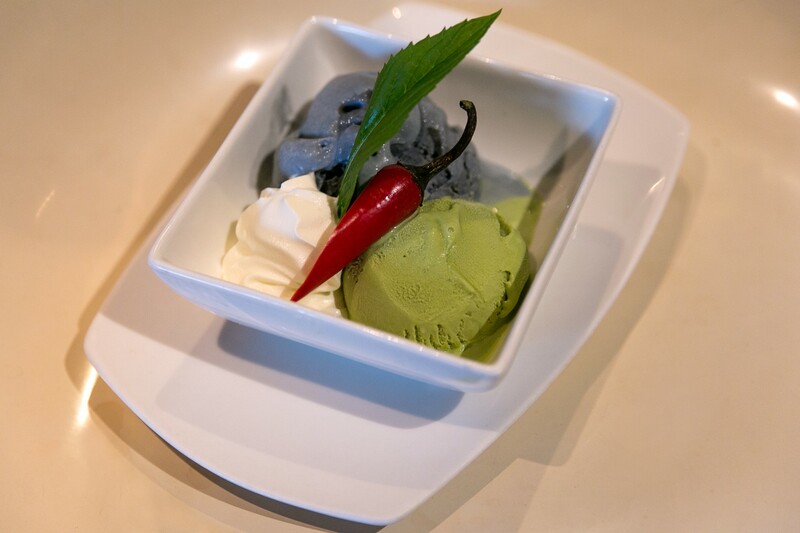 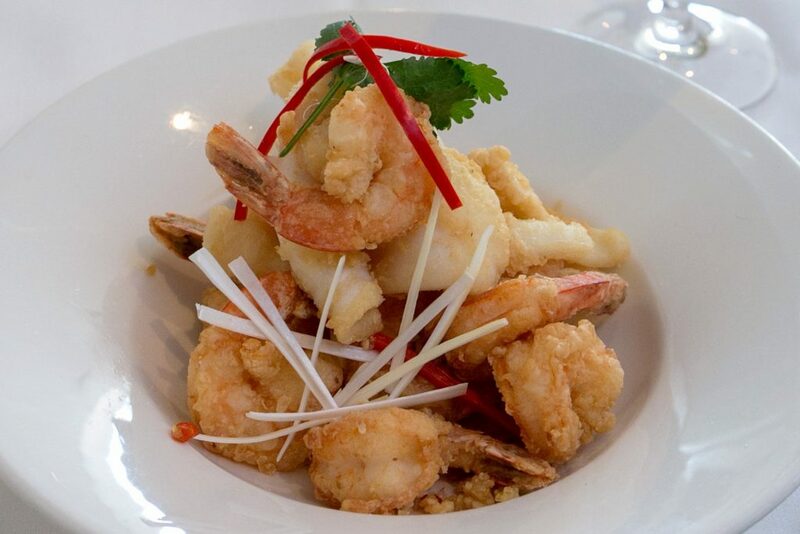 Szechuan Garden is located on the Pacific Highway and is the ideal space for a relaxing lunch or special dinner. 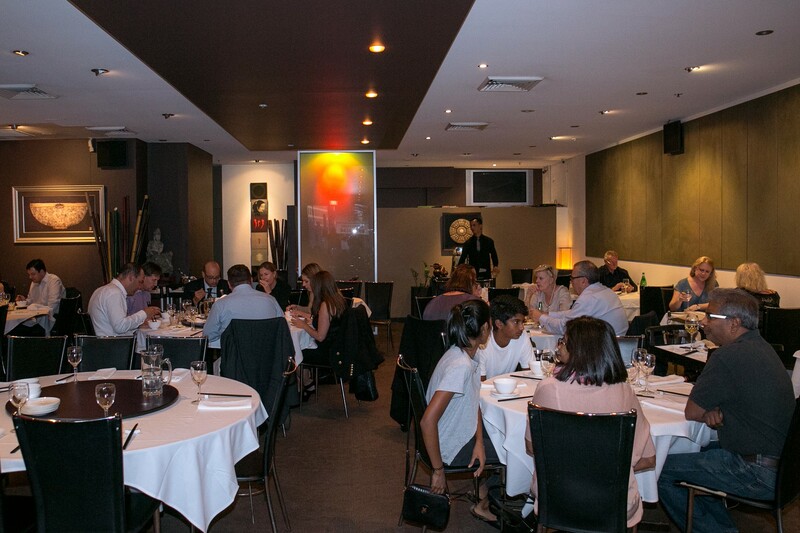 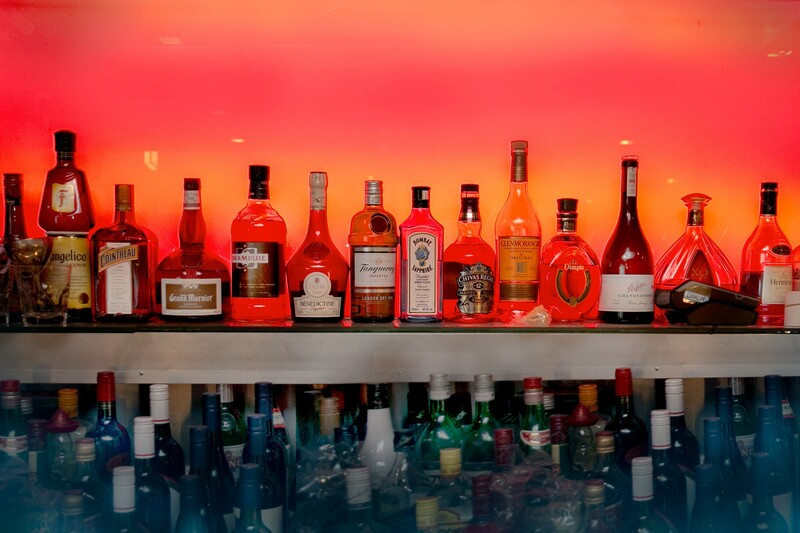 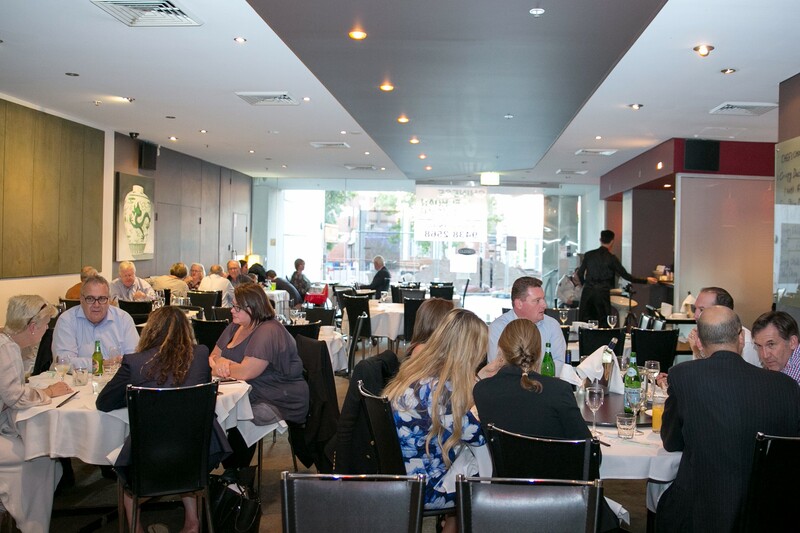 This is one of Sydney’s most popular restaurants though, so reservations are essential.